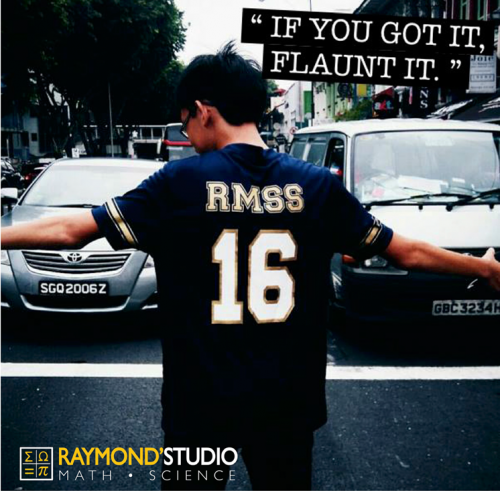 Raymond’s Math & Science Studio (RMSS) isn’t your run-of-the-mill drill-and-kill type of tuition centre. 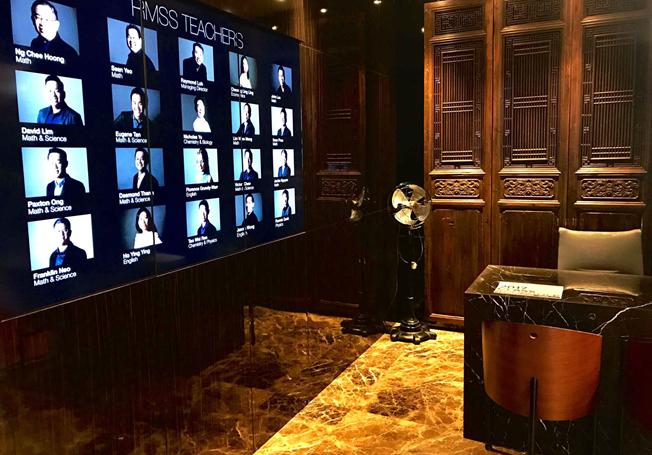 Raymond Loh, the founder of RMSS, and his team of teachers (all working full-time with the centre) tailor their teaching by first understanding what it’s like from his students’ point of view. We recently caught up with Raymond and discovered 5 unique things about RMSS that helps them achieve results. You might be wondering, why on earth does an enrichment centre need to be like family to your child? Well, RMSS has a special ingredient in their tutoring method – they work hard and play hard – and this helps to keep students on their toes and motivated to strive and do their best. 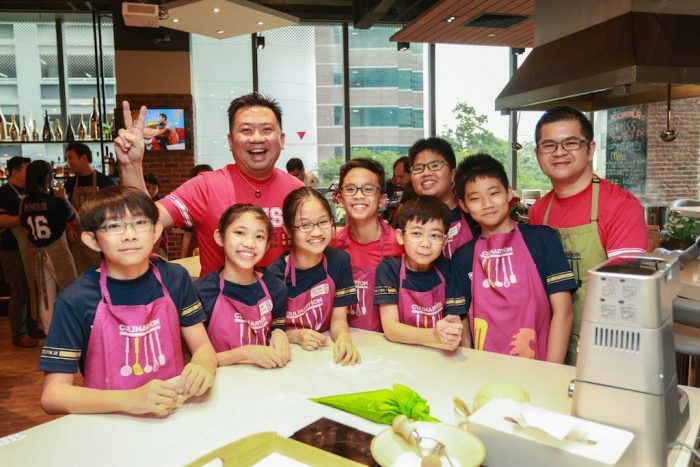 The centre regularly organizes events such as bringing their students to university Open Days, fun team-building events like cooking classes, and an annual movie day that the students always look forward to. Another unique aspect of RMSS is their in-house, teacher-developed teaching resources. Each book is tailored to be able to handhold students and take them from level 1 to level 10.
study topics that they’ve missed. The centre has seen how this method actually empowers students to apply critical thinking skills, and to choose the best strategies to tackle each problem. 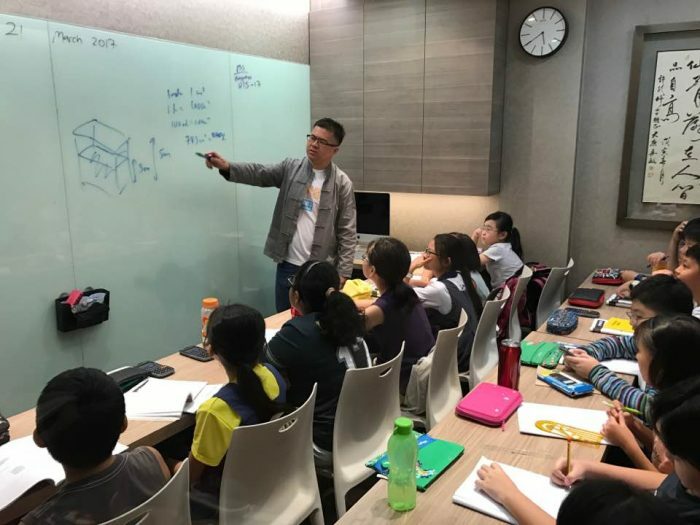 While this could be seen as a slightly unconventional way of teaching, some teachers and schools have even started to take notice of RMSS students and their creative problem-solving methods. orts to inspire their students to like and appreciate each subject. 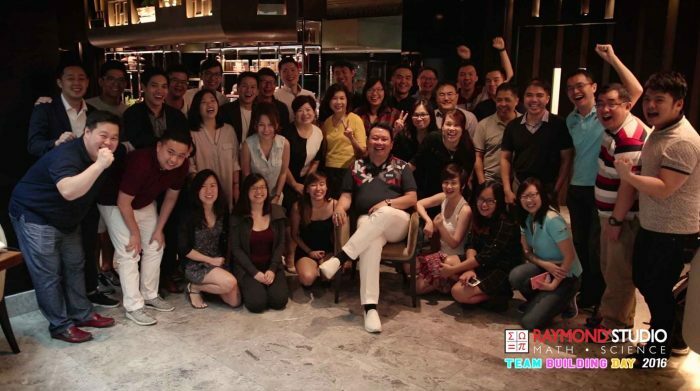 Many of them have gone through their own struggles and setbacks, and overcame. So they each have an inspiring story of their own to tell. We hope this interview and glimpses into Raymond Math & Science have been insightful for you. If you are interested to find out more, visit RMSS’ website.